Getting online is easier than ever. Pulse 25GB with double the data. Customers can switch between Pulse and Refuel (pay as you go, with data that doesn't expire) at any time in Karma's mobile apps, which are available in both iOS and Android. The apps also let you manage billing, check your usage, enable premium features, and see who has hopped onto your connection. 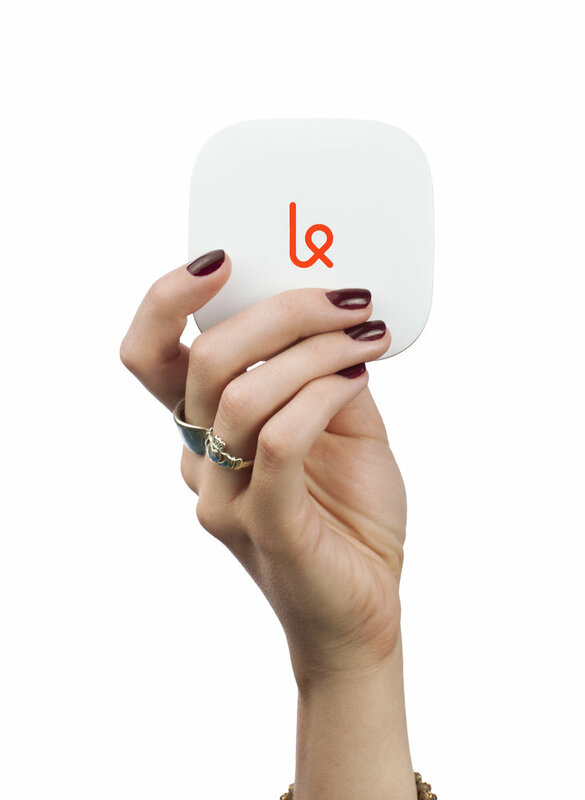 Karma believes that WiFi should be shared which is why each Karma Go connection is open to the people around you. Each time you share your connection, both parties are rewarded. On Refuel, everyone gets 100MB of data when you share. On Pulse, you receive a $1 credit each time someone hops on your Go. That credit will be deducted from your next Pulse bill. It's a win-win. 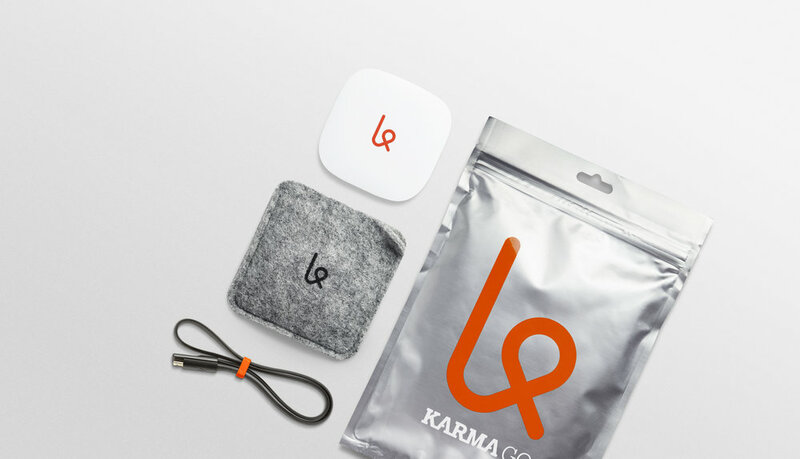 Karma Go: $99 (after $50 off for new customers signing up with any Pulse plan) $149, 4G LTE pocket-sized WiFi to bring with you everywhere in the U.S.
Pulse: Choose your plan (5, 10, 20, and 25GB) starting from $40/month. Limited edition double data promotion until December 31, 2016. Refuel: $15/GB, pay as you go, no expiration dates. Up to 8 simultaneous connections. Visit yourkarma.com to get online and download their iOS and Android apps.